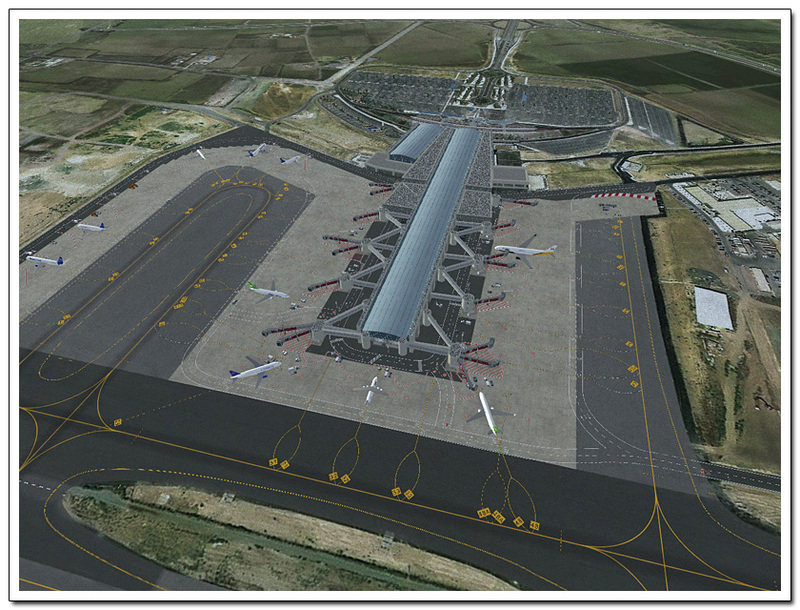 Product information "FSDG - Larnaca X"
Larnaca International airport has an eventful history. 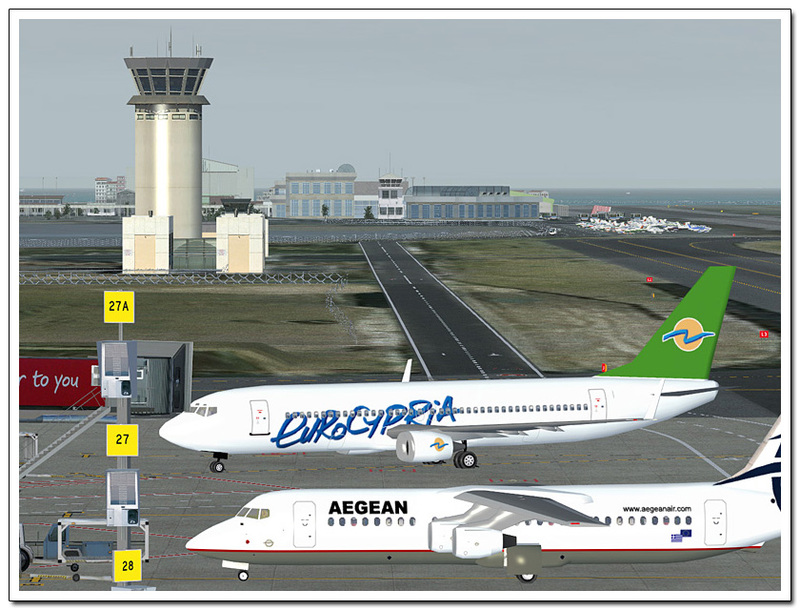 It was kick started when Cyprus was partly occupied by Turkey and the Greek side lacked an international airport and was the location for two major terrorist attacks. 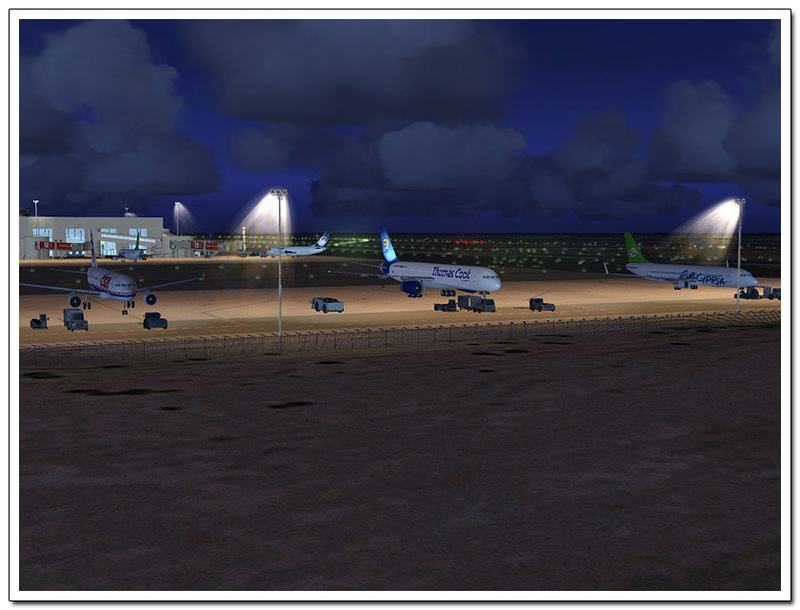 These days, luckily, this history seems to be closed and the airport is a one of the airports around the Mediterranean that goes into overdrive in summer. 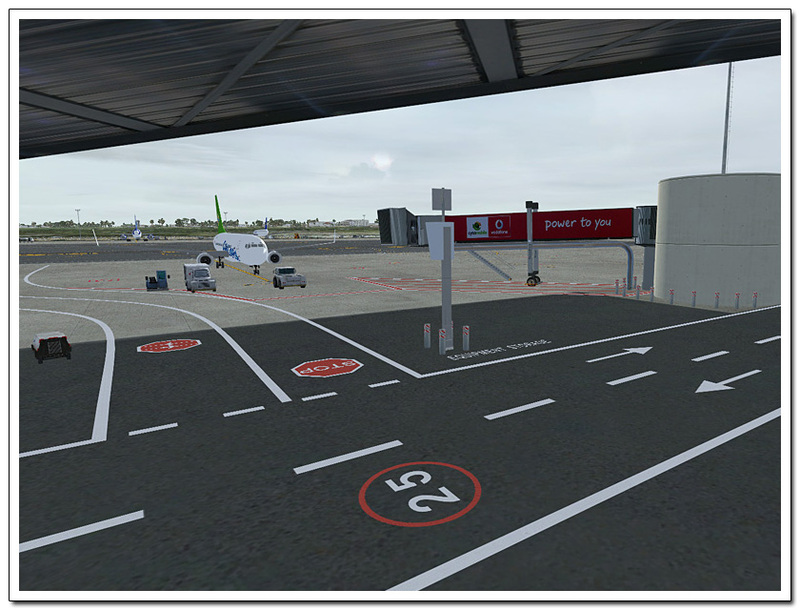 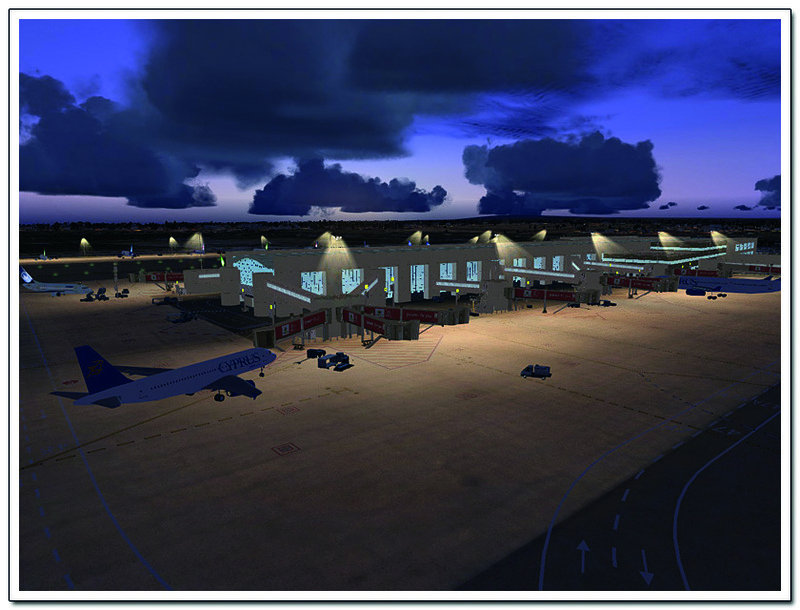 This airport is one of the many airports that Aerosoft has released for the Mediterranean this year. 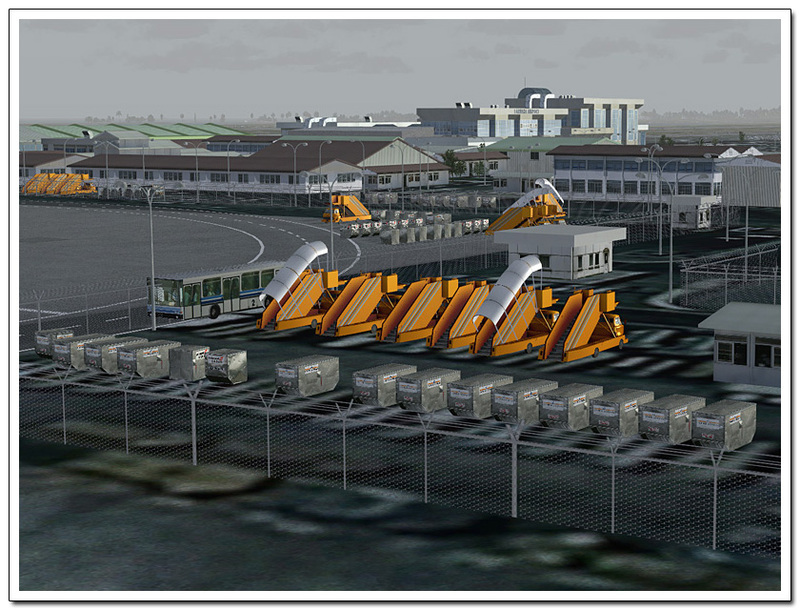 This scenery covers the airport and immediate surroundings. 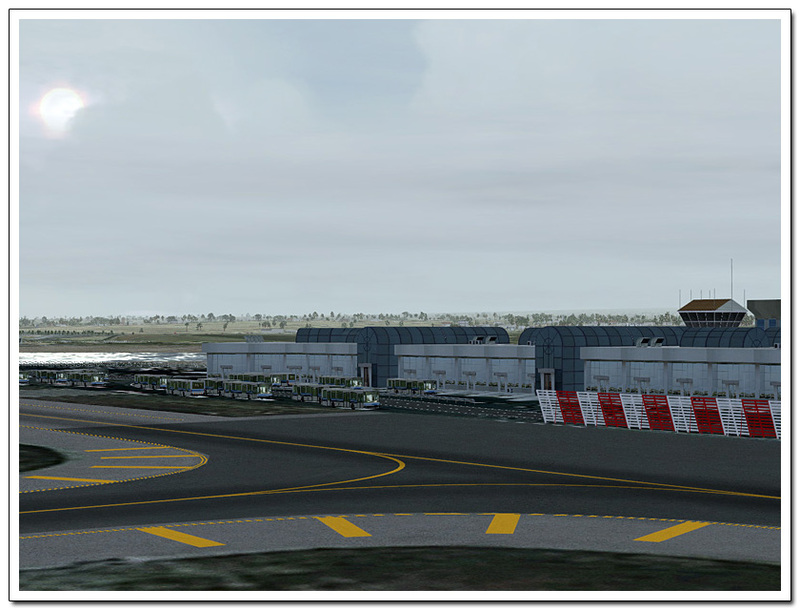 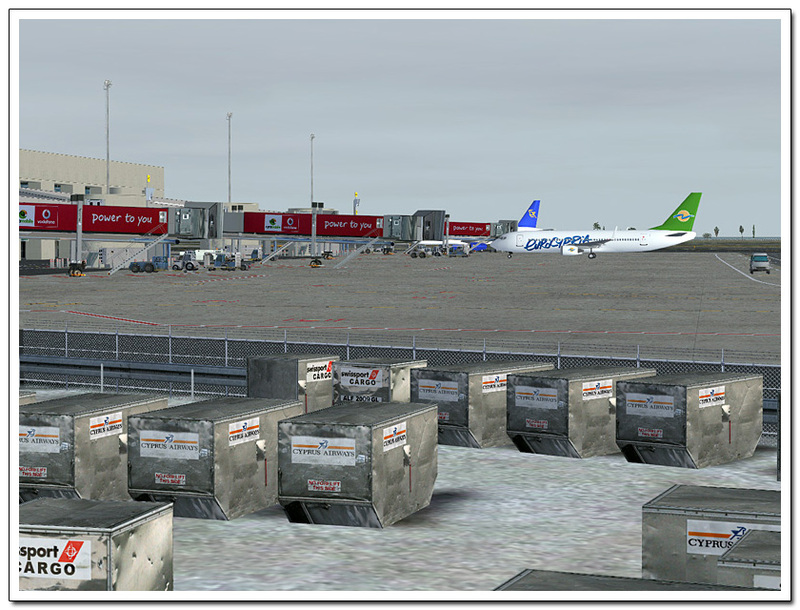 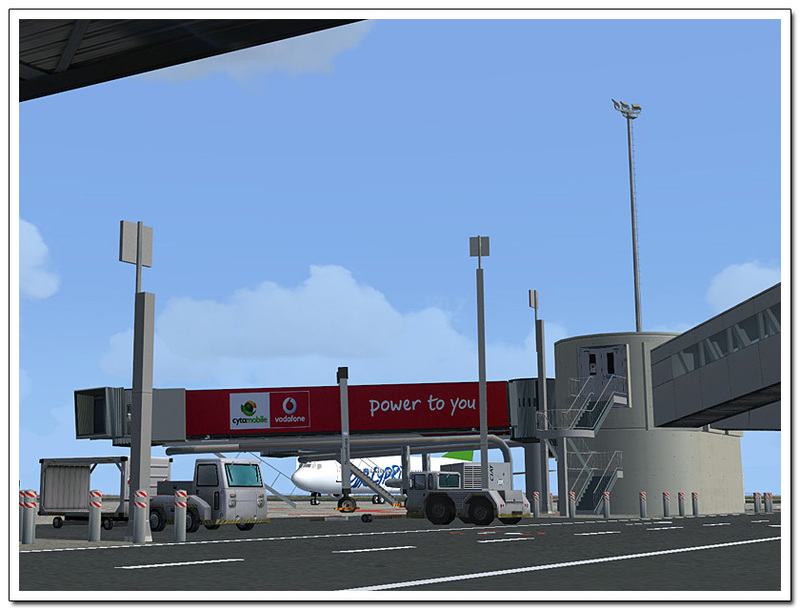 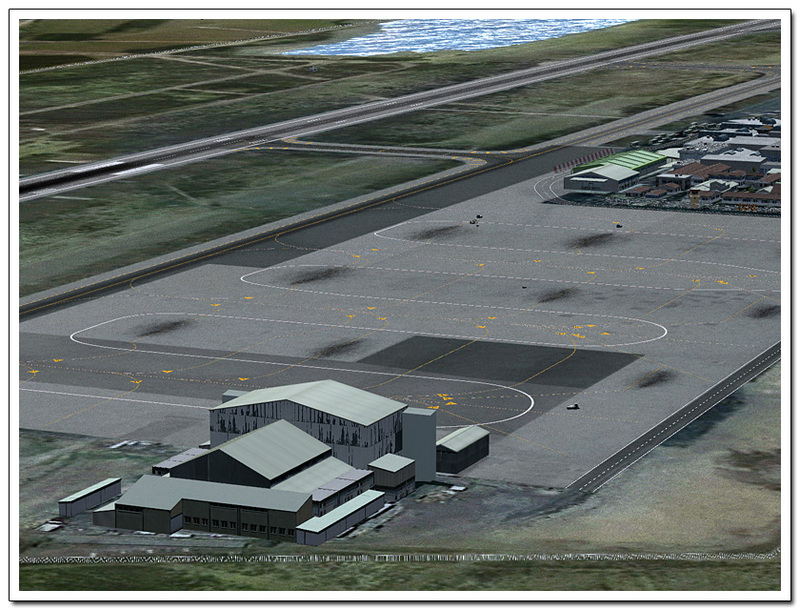 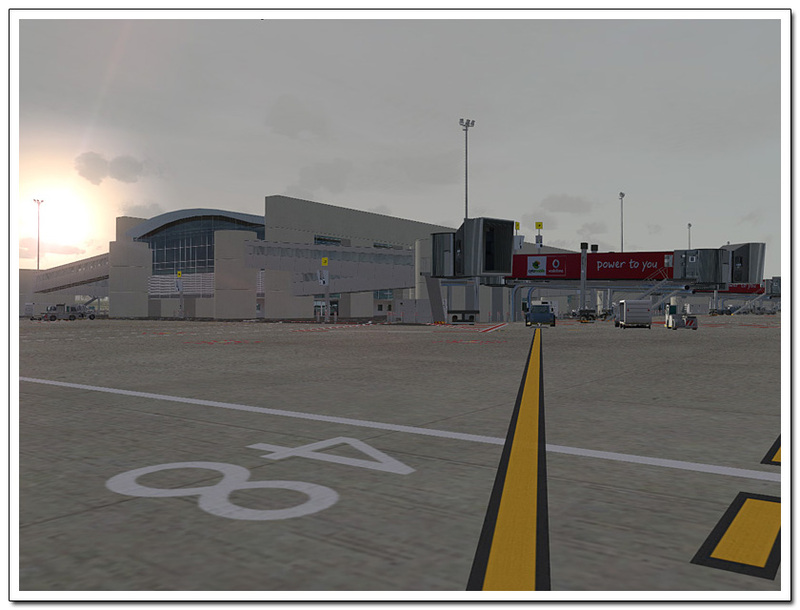 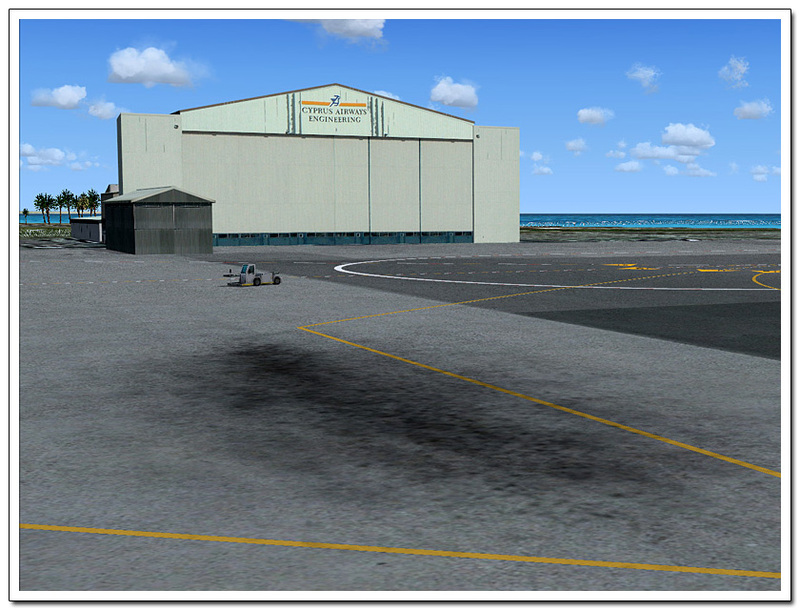 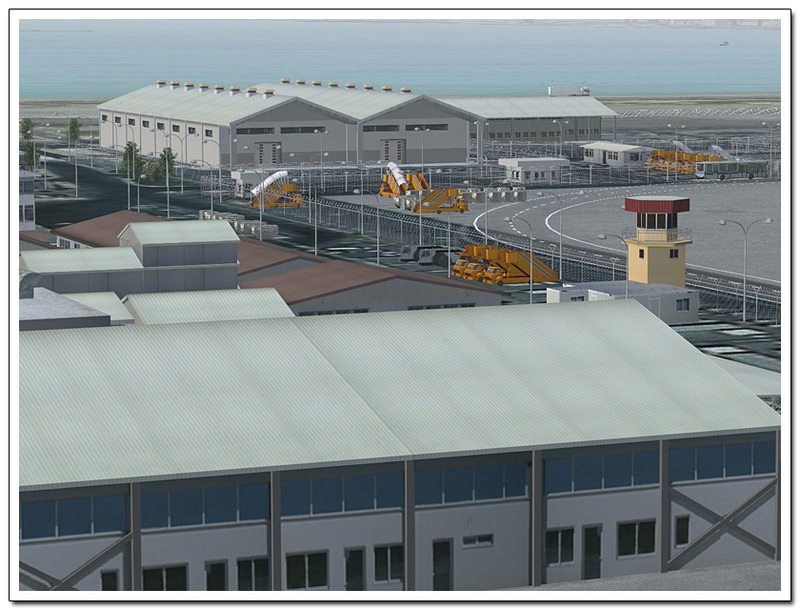 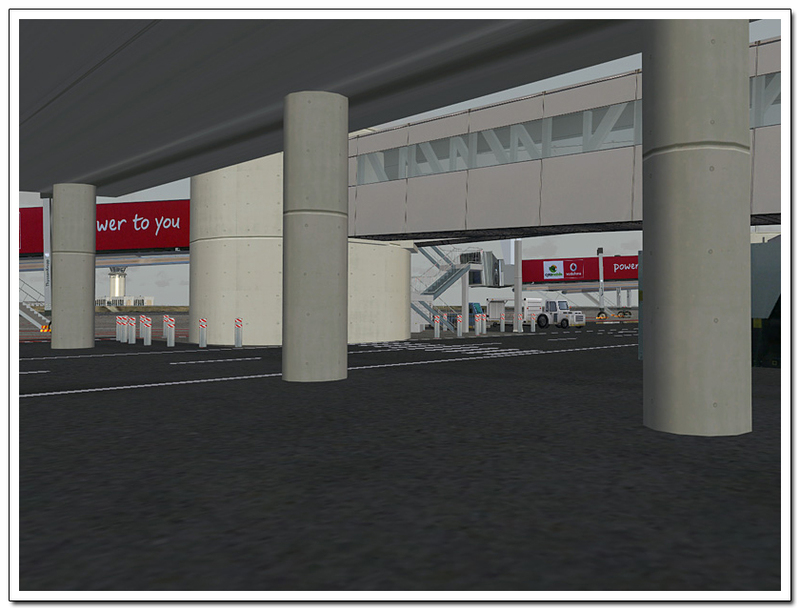 Created with the latest insides in scenery design it is extremely easy on frame rates without skipping on the details that make a modern FSX and FS2004 airport looking great. 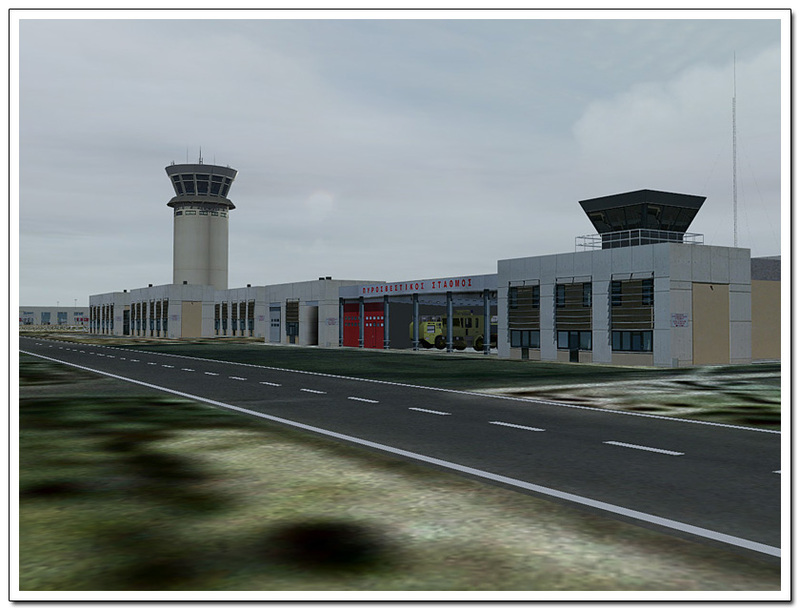 Related links to "FSDG - Larnaca X"